Chandigarh : Rotaract Club of DAV college, sector 10, Chandigarh performed a Nukkad Natak as a tribute to the martyrs of the recent URI attacks. 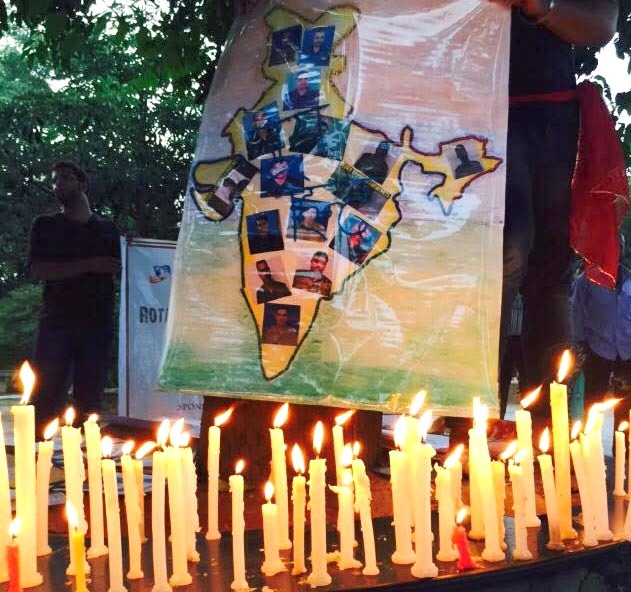 The Nukkad Natak was followed by a candle march. The Candle March witnessed a huge gathering of the Rotaractors as well as the bystanders. 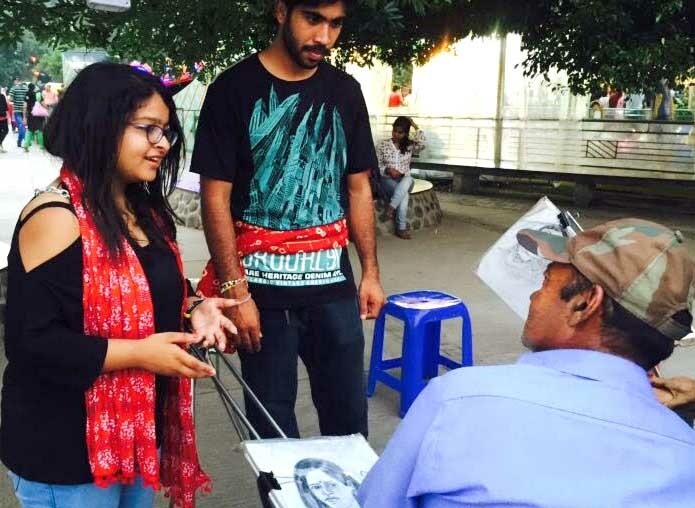 The main focus of the Nukkad Natak was to provide the audience with a glimpse of the gravity of such incidents. Later, rotaractors asked the masses if we should respond back with peace or violence. Most pf the masses responded that it has been a long time that we had been trying to handle this with peace but now we should respond back in a loud manner.